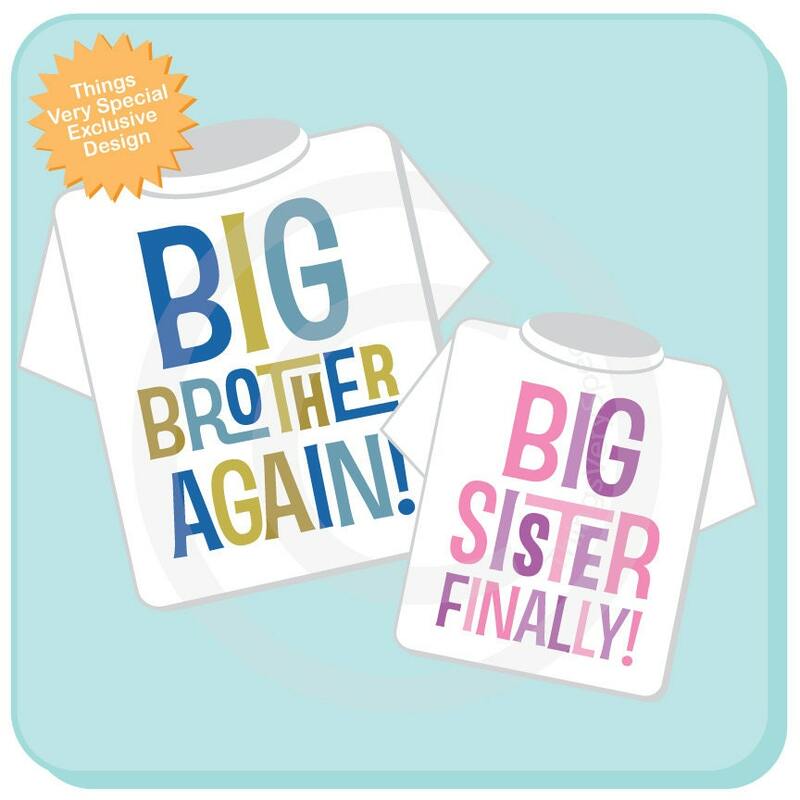 Blue and Golden Green Big Brother Again and Pink and Purple Big Sister Finally Shirt or Gerber Onesie set of two. This listing is only available as this exact set. No wording or color changes will be accepted. Loved the shirts...great service, and great price! Came quickly and as pictured. 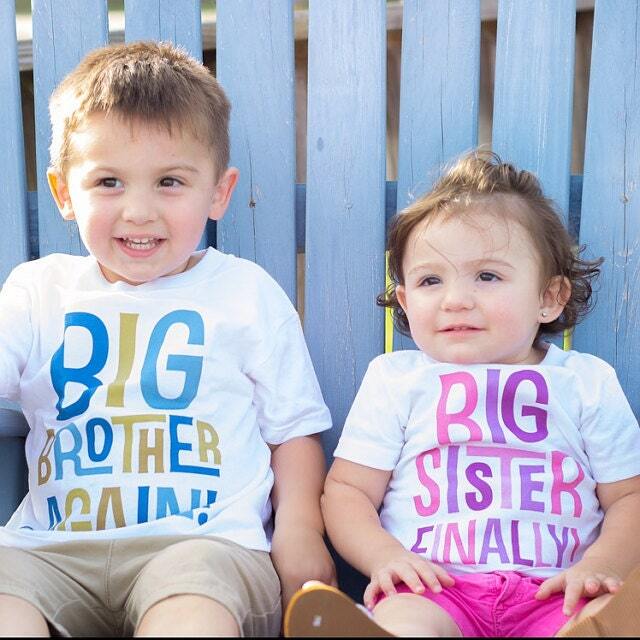 Adorable for our gender reveal! 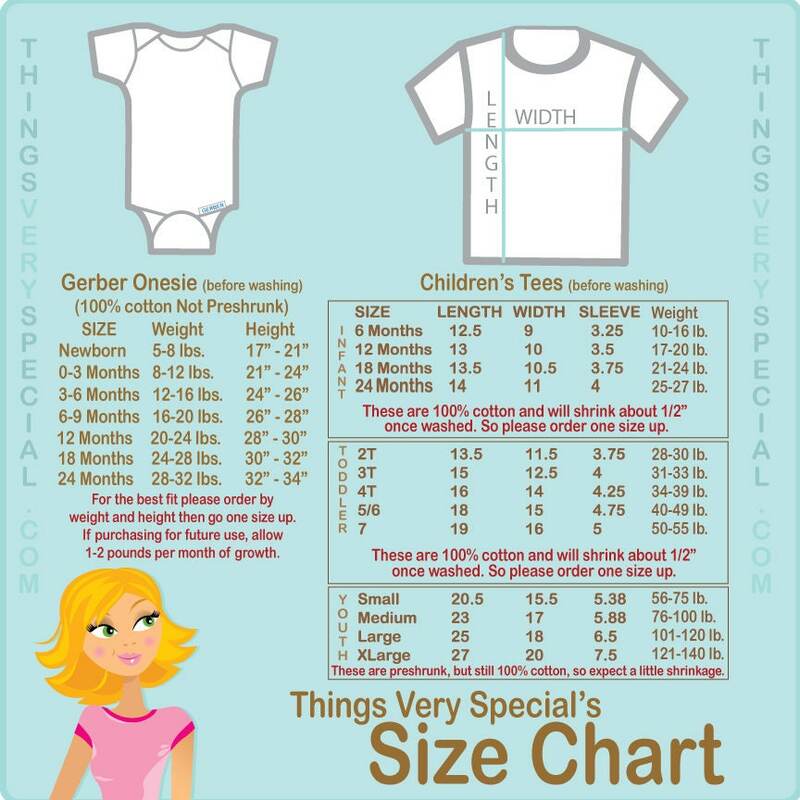 If you’re on the fence about sizing, I would suggest sizing up. Due to the initial stiffness, they’re a little tight to put on. That being said, the kids weren’t uncomfortable with the stiffness (only washed once before wearing), and it made for a crisp, clean look in pictures. Definitely recommend ordering this item and/or from this shop! They are SO excited. These shirts were an awesome surprise. Put them on them while they were sleeping & woke up in them. Very cute and shipped quickly. Thanks!